Each individual is unique and therefore you need a personal tax accountant that can minimize your tax liability and maximize your tax benefits. At Fareed Sheik LLP our priority is to provide our clients with the best of tax planning to reduce their tax liability, maximize their tax benefits and credits by working within the tax framework. Our professionals dive deep in to the tax ocean to get you the best of personal tax advice which will benefit you both in the short term and long term. Why Personal Tax Services From Us? We prepare, review and file your personal taxes right. We will get you maximum refund on your personal tax return. We are experts when it comes to personal taxes. 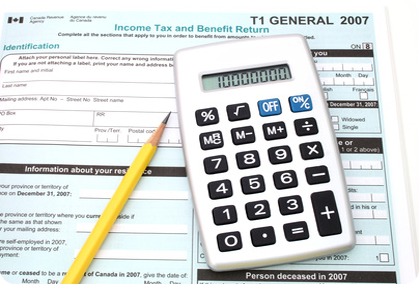 We have over 12 years of experience and have helped hundreds of clients with their personal tax returns.